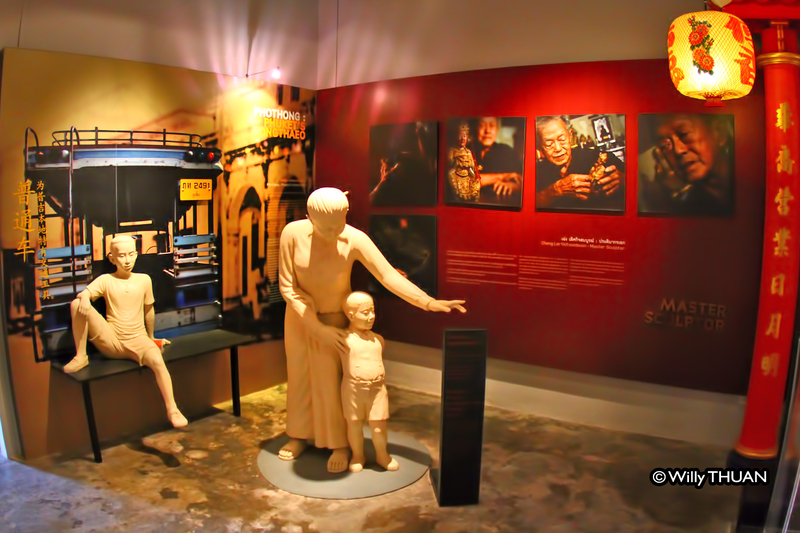 What to See at the Thai Hua Museum? 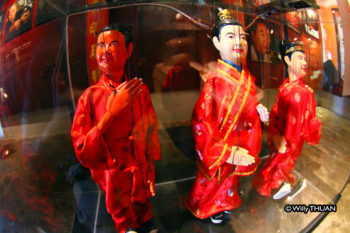 Where is Thai Hua Museum? 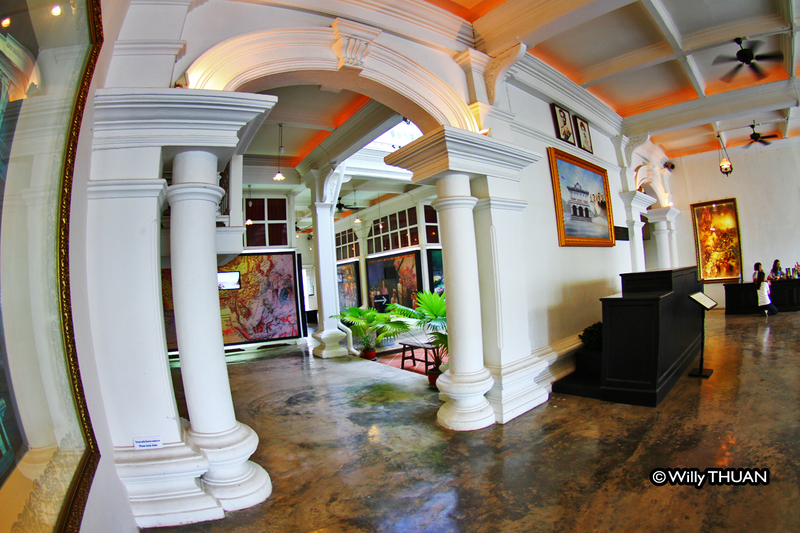 Thai Hua Museum on Krabi Road in Phuket Town is a pleasant surprise. We visited it a few years ago when it reopened, and despite being in a beautiful mansion, it was just an empty building. Thankfully someone realised the potential of such a great location near the historic streets of old Phuket town to turn it into an interesting display. 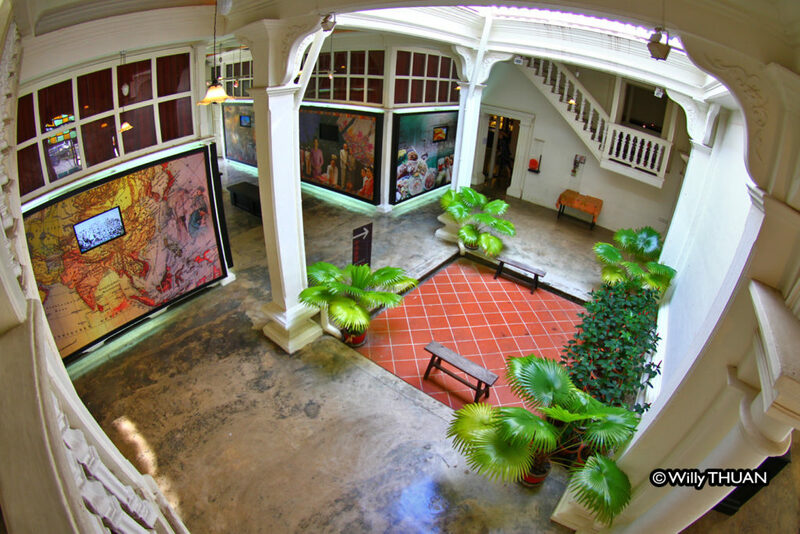 Museums in Phuket used to be rundown buildings, a bit like the Thalang Museum or even the immense Phuket Mining Museum in Kathu so in general, we don’t place museums at the top of our list of Things to Do in Phuket. 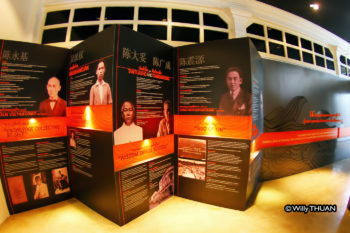 Thai Hua Museum is in a 1934 British-colonial style mansion displaying the history of Chinese people in Phuket. 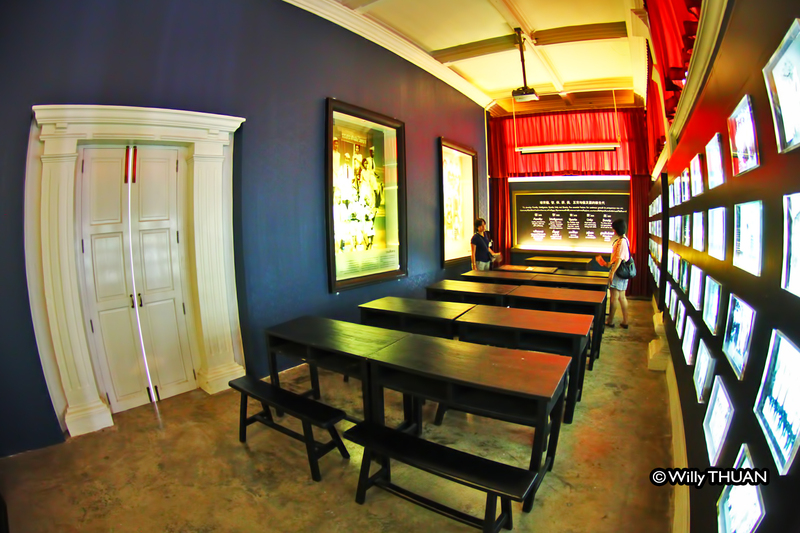 This long-neglected building was formerly the oldest Chinese-language school in Phuket. Now let us give you three reasons why you should stop and visit the Thai Hua Museum. 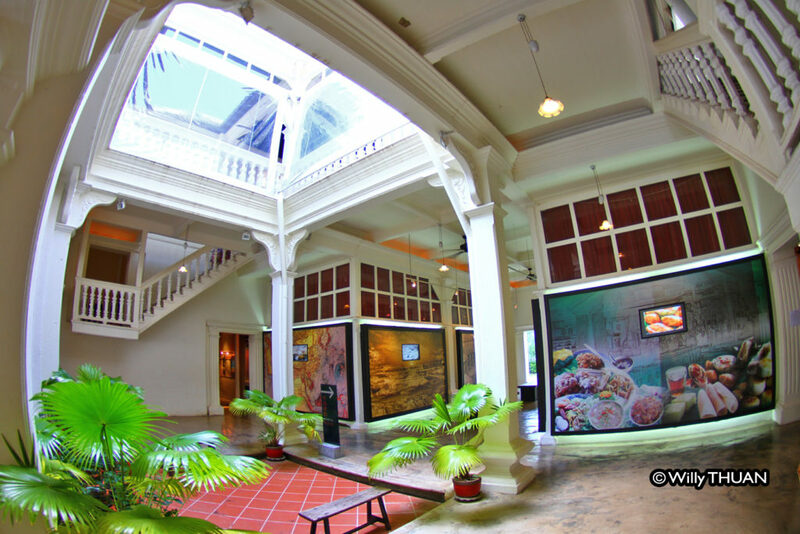 First, it is well located, near all the beautiful historic streets and buildings of Phuket Town so you can learn about all the buildings, shops and businesses you just walked by in town. 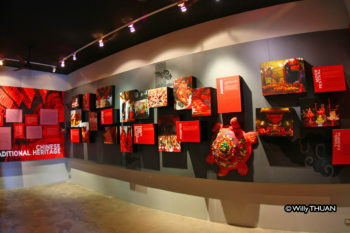 Second, it is done with taste and quality design. Third, the history itself is well displayed, well explained and not too academic like museums often like, which makes it a pleasure to read. I won’t get too much into details about the island’s history, but you will discover to all the significant figures who influenced the course of Phuket history in the past centuries, including several Chinese families still prominent today. Learn what brought them to Phuket and what was the trade in the past, very influenced by the tin mining. 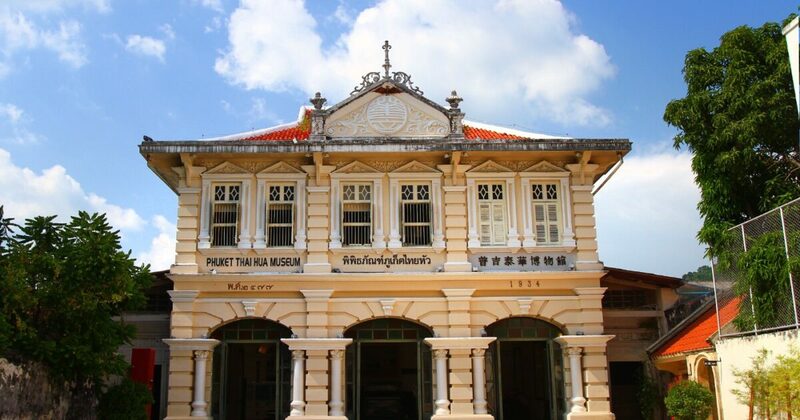 Thai Hua Museum built in 1917 was formerly a school and was first called ‘Phuket Huabun School’ and later ‘Ratjunhua School’ until it got its today’s name of ‘Thai Hua School’. 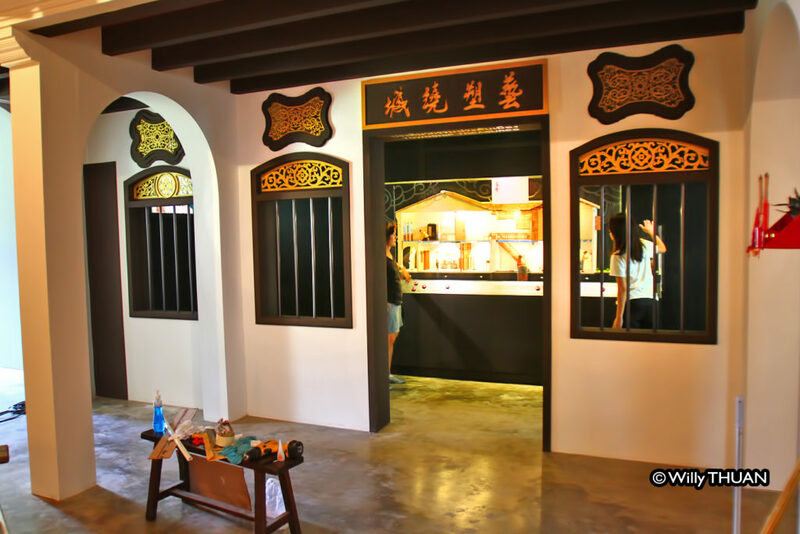 The museum dedicates a large section to the old Sino-Portuguese Phuket and the architecture of the many beautiful mansions I described on ‘18 Great Mansions of Phuket‘ but also how people built and run restaurants, shops and even a scaled model of a typical Sino-Portuguese shop house and visit a classroom from the past. A room describes all the significant events and festivals of Phuket such as the famous and bizarre Phuket Vegetarian Festival and how it all started in 1825. Stop for an hour and enjoy it. The museum set up is just right and doesn’t get boring or over educational, and the architecture of the museum is just beautiful. 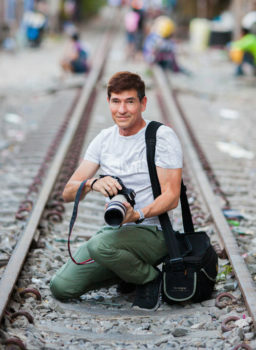 The price is a bit high: 200 Baht for a visit, plus another 200 Baht if you want to take photos! Don’t ask me why I have no idea. 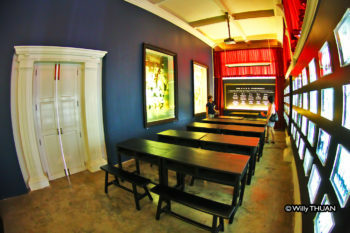 Price: 200 Baht for foreign visitors and 50 for Thai visitors + 200 for photo taking.